I email an online brochre all my prospective clients when they make an enquiry. 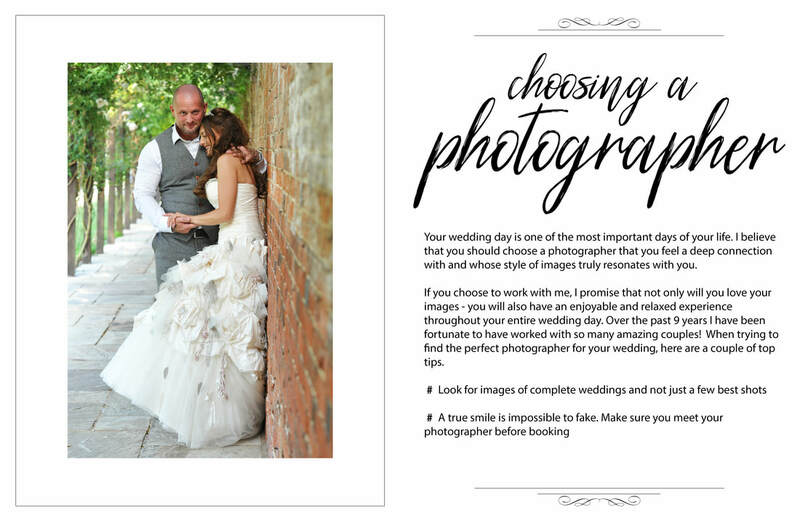 This is the second page in which I talk about how to choose your wedding photographer. Let me know if it covers the questions you want answered or if there is something additional that I need to cover. Of all the things I have to do as a wedding photographer, the hardest thing for me is getting my name 'out there'. Searching the internet, quickly tells me I am not alone. One solution is to use wedding photography directories such as Bridebook, UKBride and the Society of Wedding and Portrait Photographers. However, these come at a price and can blow your annual advertising budget overnight. Whilst I am already a member of the 3 mentioned above, I am always on the lookout for others and today I came across 'Best Wedding Photographers in the UK'. I have checked this site out and am still deciding whether or not to join. ​However, whilst checking, I came across some really good articles to help brides decide about their wedding photography, and to help you out, I am listing the links below for you to go look at. Whilst you are there let me know if you think they would be good for me to join. 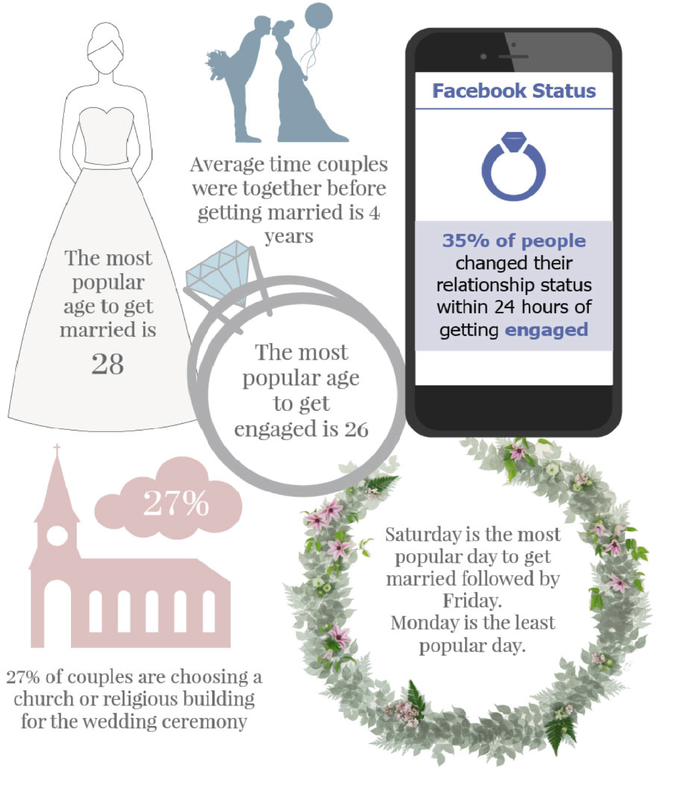 ​Everyone wants to remember their special wedding day and therefore home videos and poor quality photographs on a camera phone won’t cut it; this is why the majority of couples will opt for a professional wedding photographer to document their special day. 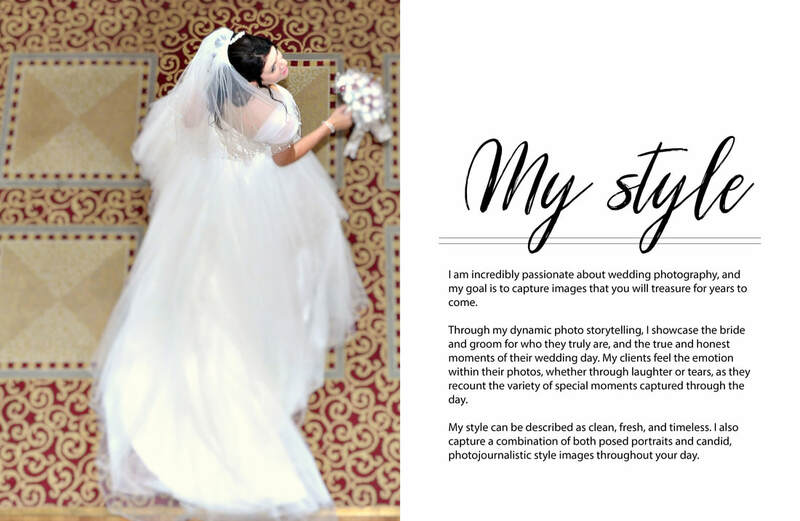 However, one question many are faced with and ask is ‘Why is Wedding Photography so Expensive?’. When it comes to capturing your wedding day, here are 5 reasons to not skimp on your wedding photography and asking your friend down the road or someone in the family that got a nice new camera for Christmas. When it comes to wedding photography we would always say to maximise your budget as best you can, so you can get the best photographer you can afford. While everyone will have a different budget we have put together 5 ways you could help save money on your wedding photography. Usually at a wedding I see the Bride and Bridesmaids in high heel shoes wobbling away on gravel paths or sinking into the grass. Clearly I am not the only one as a company has come up with the solution.